Determining how you get rid of waste as a business is essential.You aim to have a cost effective yet ethically appropriate plan in place but this can sometimes be a challenge. Looking at what businesses throw away in terms of waste, costs around 4-5% of overall turnover could be presented – in worst case scenarios, this could be 10% of a business’ profits, according to the CIPS. The price can be alarming for companies that aren’t disposing of their waste using the most efficient methods. With rising landfill taxes, as well as recyclingand sustainability becoming a main concern within ethical business principles, creating a reliable waste management solution is more important than ever for any forward-thinkingbusiness that is looking to make a change. Use suitable and EU-approvedcontainers to prevent leakage. Use waterproof covers —where appropriate —so that no contaminated run-offs are created. You require a transfer note when it comes to removing waste from your premises – if you do not have a transfer note, documents including similar information such as invoices could be used.You should register online with the appropriate services if you wish to fill in a waste transfer note, or you can create a season ticket for a series of loads that will occur in the future. A common aim amongst businesses will be to lower the costs of waste removal. However, this can be a leap in the dark if business owners are uncertain of how to do this effectively. To do this, segregation should be prioritised so businesses can see the overall cost – including the volume and material types. From this, you can set your strategy, highlighting your own targets and goals to ensure the best results possible when it comes to disposal. Organisations should be aware of TEEP, which stands for technically, environmentally and economically practicable. This determines whether a business should segregate and store various types of produced waste within the business premises prior to its collection by a waste management contractor you have teamed up with. Legislation enforced by the European Union regarding duty of care in terms of wastage is likely to be adopted by Britain – meaning that businesses become responsible for the management of commercial and municipal waste. They can use a third party to achieve this, but businesses will continue to remain responsible. There are many reasons as to why a business may need to separate the waste that they have produced and one which stands with the highest ethical standard is whether there will be an environmental benefit or reduce a negative that currently exists. Teaming up with a waste management company can allow businesses to gain a greater insight to their current waste problem –allowing them to see the volumes of waste and spend. 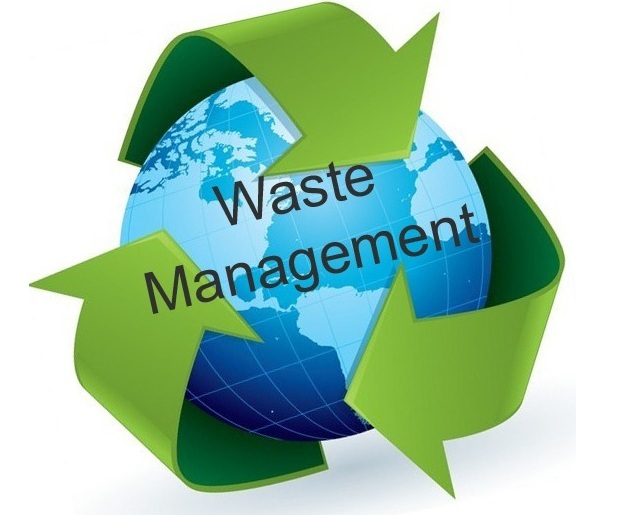 Through waste management portals, each business can have tailored permissions that help provide them with an overview of waste statistics and management information. Once your bins have been emptied, self-assess the amount of waste you produce by determining how much space you are using and how much you have left – do this for a few weeks to see the bigger picture.It could then be beneficial for businesses to reduce the amount of waste collections they currently have and from this, they will be setting themselves the challenge of being more thoughtful with what they throw away and this will eventually lead them to make better decisions which in turn, will save them money. They will have to deal with the limited bin space they have for waste ensuring that every decision is important. Due to the landfill tax rising, it’s important for businesses to take the appropriate steps to evaluate the importance of a waste management system.The landfill tax will rise to £88.95 from the 1stof April 2018, where in 2014 it was only £80 per tonne. With the cost of landfill waste rising year or year, it’s clear that businesses need to ensure that their waste solution system is driven towards recyclable methods to keep the costs of landfill waste to a minimum.